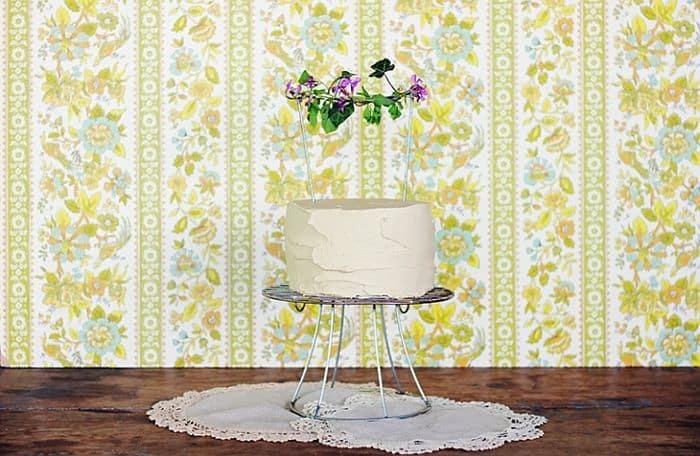 If you’re dreaming about displaying your cake on a trendy, stylish cake stand you’ve come to the right place! You can finally cross this one off the list! 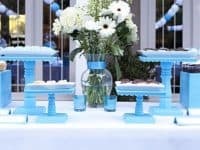 Cake stands are ideal for celebrations, such as birthdays or weddings, but they also add a special touch to low-key gatherings with your family and friends. 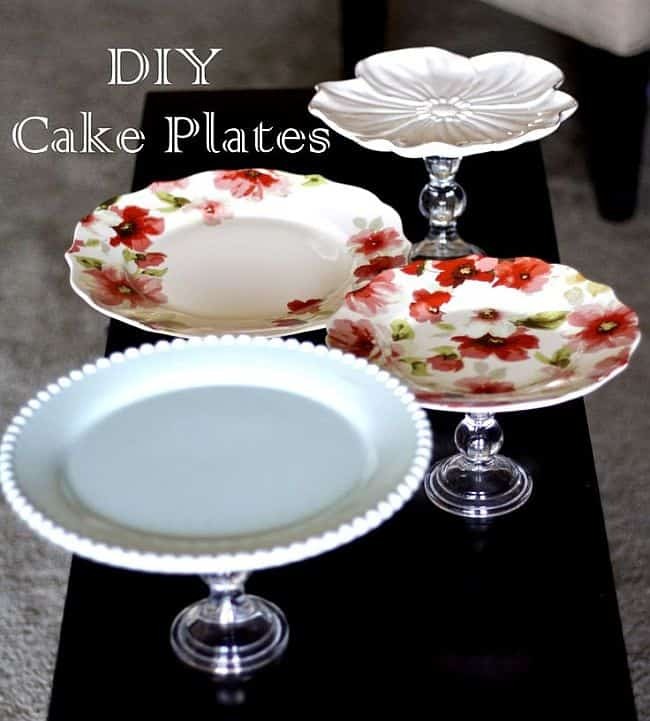 After you make one of these, you’ll never want to display your cake on a regular plate again! 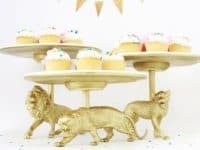 Check out the 11 trendy DIY cake stands and get inspired! 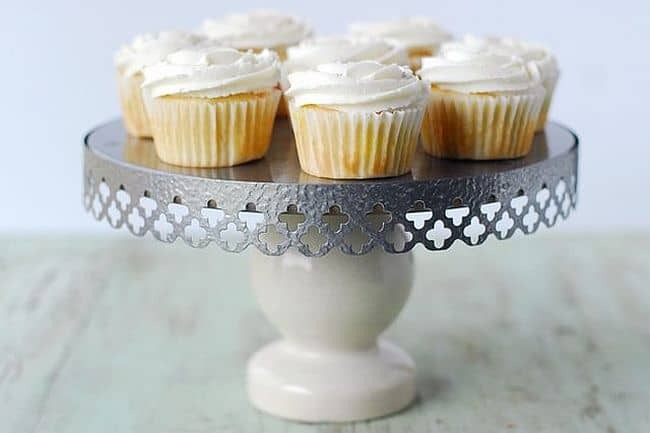 If candlesticks and chic plates had a lovechild, it would be a gorgeous cake stand! 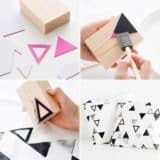 Absolutely anyone can make these, you don’t even have to be super crafty! 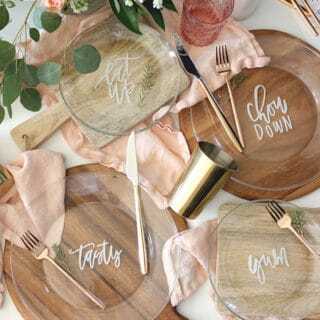 Just pick out your favorite plates, decide how high you want the candlesticks to be and you’re all set! 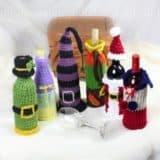 Visit Getz Blogging for the details! This is definitely the diva of the cake stands. 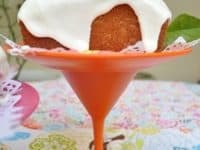 It will catch everyone’s eye immediately, which will also draw attention to the yummy cake it’ll be holding. 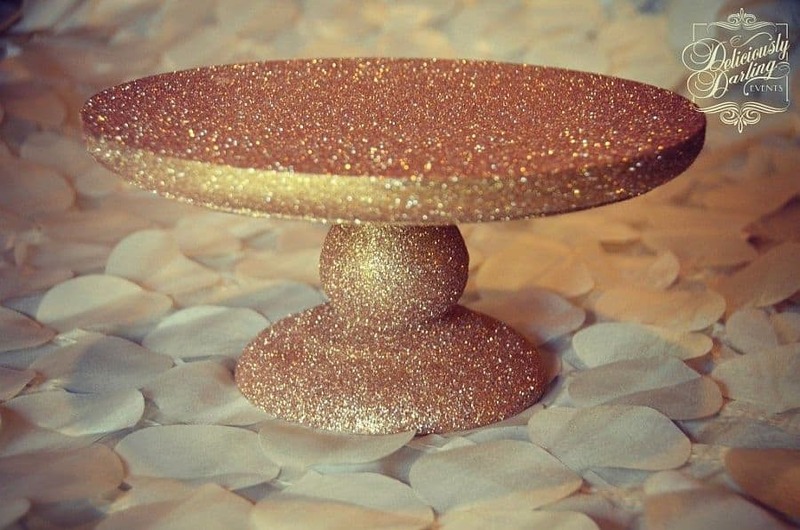 Believe it or not, you only need five supplies altogether to make this sparkly cake stand! Deliciously Darling describes every step! 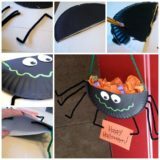 What a great way to repurpose a pie tin! 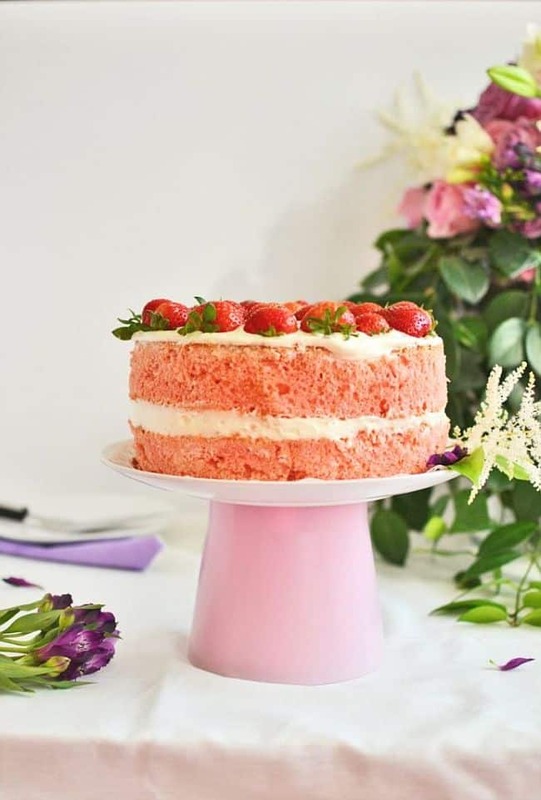 Its white color will make your delicious cake-creation stand out! 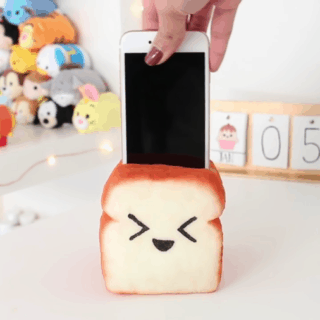 And once you’re all out of cake, you can still put a pie on this stand, so there’s no loss! 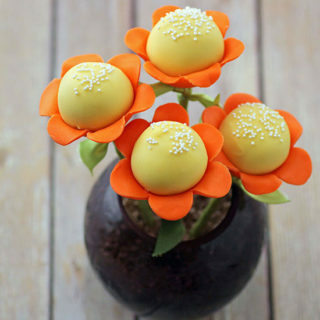 Flavours and Frosting shares the tutorial! 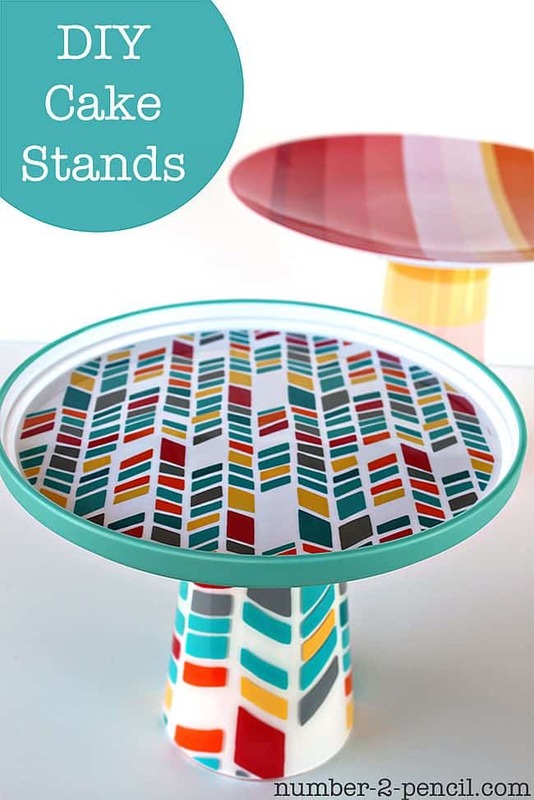 If you’re bored with unicolor cake stands, here’s something colorful and lively to match your taste! Number 2 Pencil made these by using matching cups and plates, easily fooling anyone into believing this is a legit, store-bought cake stand! 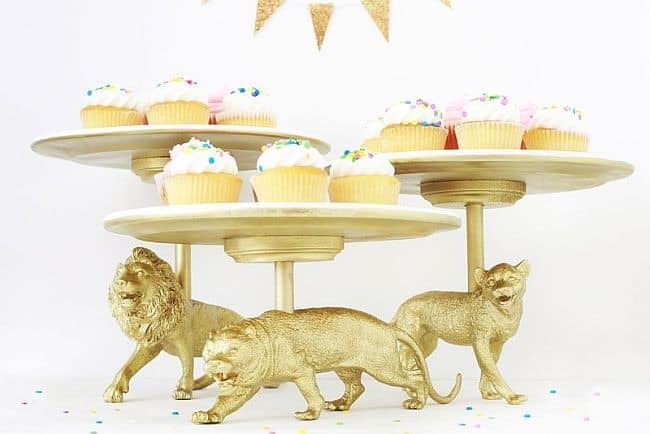 If you have a special, fancy event coming up, you definitely don’t want to pass up on these wild cat cake stands! 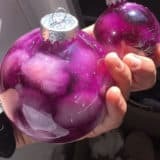 They look like something a royal family would eat from! 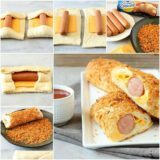 Eat like royalty, feel like royalty. 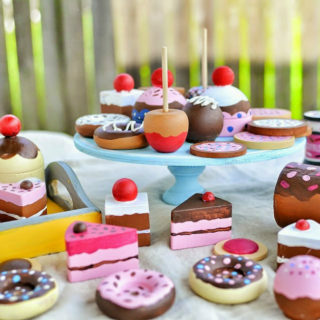 Visit A Beautiful Mess and learn how to make these powerful cake stands! 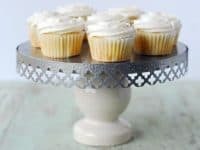 In the world of expensive cake stands you get to make one that looks stylish and polished, but that only costs a couple of bucks! Centsational Girl thrifted some glasses and plates and this orange perfection was born! 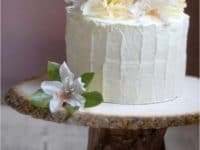 Making a cake stand has never been easier! 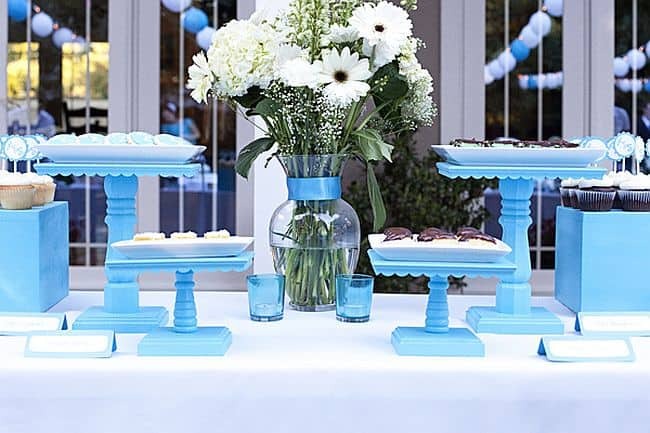 Just look at these mesmerizing blue cake stands! 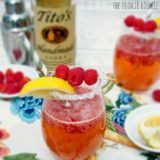 Everyone will assume you’ve called a professional catering service to your event, but only you and Bee In Our Bonnet will know the true secret! 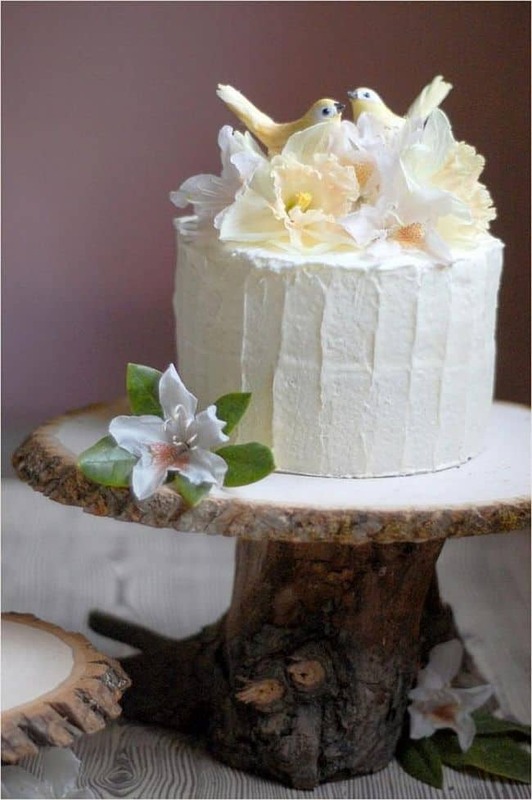 Impress everyone by making a cake stand that is perfect for a celebration with a rustic theme! 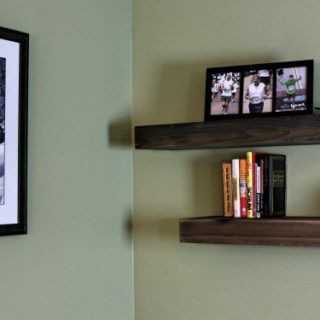 Bringing some nature into our modernized everyday lives is always a good idea! 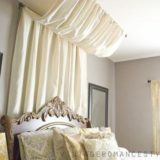 Find the instructions at Oncewed! 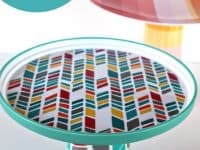 What do a lamp shade and a cooling rack have in common? 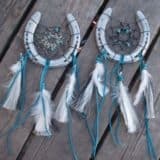 One, they’re both made of wire. 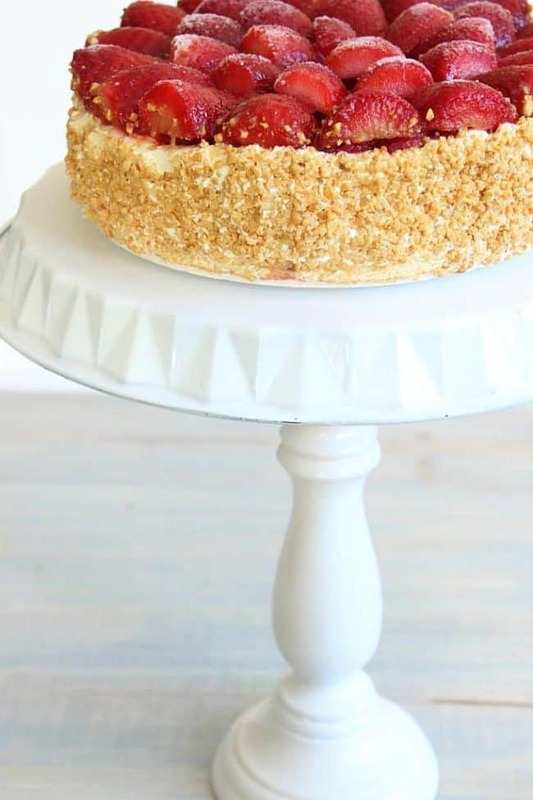 Two, they make a fantastic cake stand together! 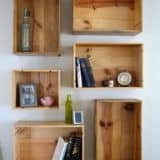 This project by The Merrythought is an excellent example of how you can repurpose old or thrifted items; all it takes is a little imagination! 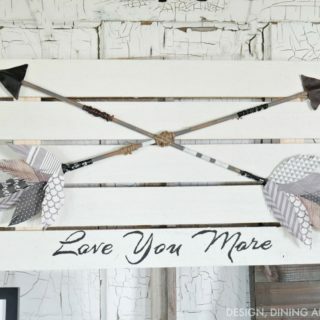 Okay, we’ve covered plastic, ceramic and wooden cake stands, but what if you want a metal one? Good news! 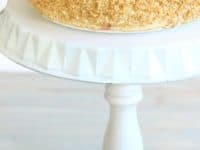 eHow shares an in-depth tutorial on how to make this metal cake stand with a unique, decorative edge! 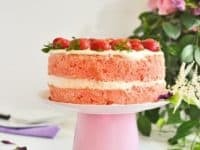 Sorry plants, we’re all about that cake! 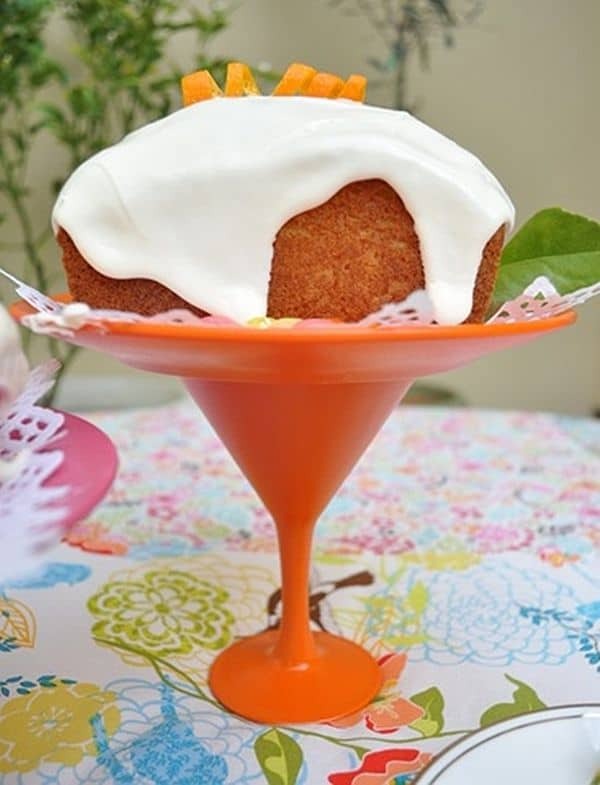 Need a quick, last-minute cake stand? 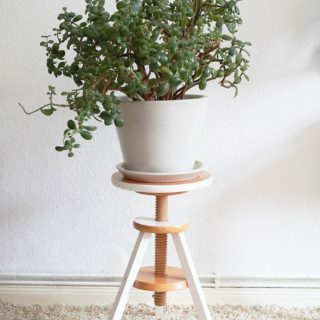 A cheap Ikea planter will do the trick! 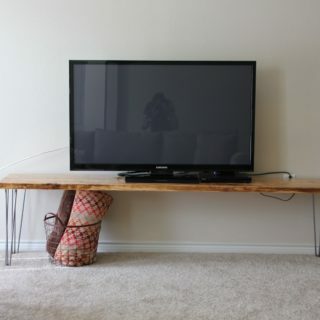 It’s simple, minimalistic, but oh so effective! 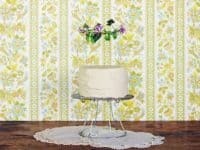 Head over to DIYs and never worry about a cake display again!